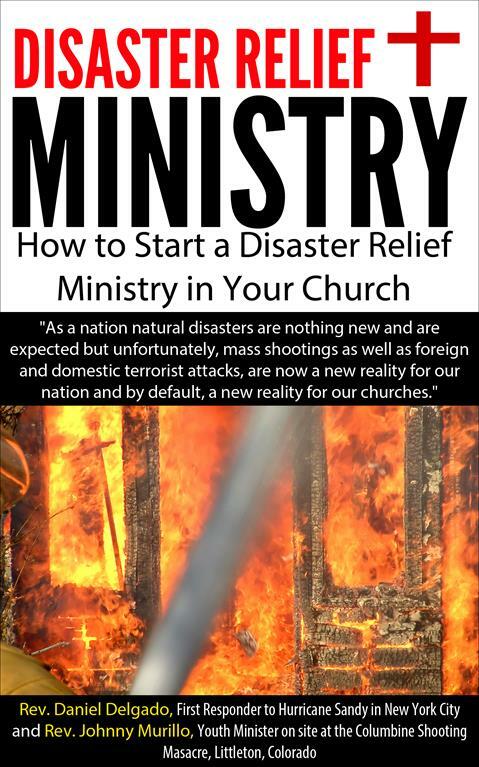 The question is not if but more when will your church be affected by a natural or man made disaster? 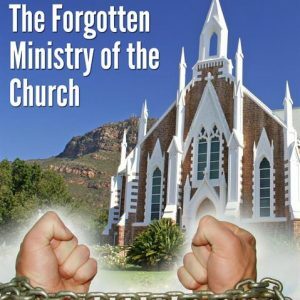 With natural phenomenons to terrorism more the ever before churches must prepare themselves to be a part of the solution and rapid response if and when a disaster happens. 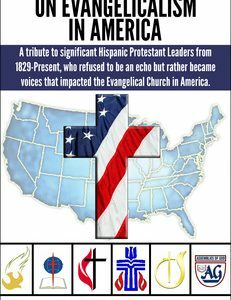 As a Certified First Responder, Rev. Daniel Delgado’s vast experience and first hand knowledge of the travesty that came to the coastal communities of New York and New Jersey when the Superstorm Hurricane Sandy hit its shores. Rev. Delgado was not only “Boots on the Ground” but one of the first to activate emergency procedures before the storm began its’ assault on the East Coast. 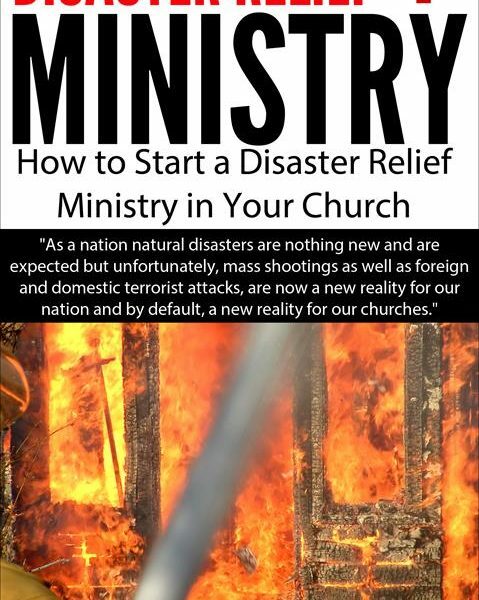 In this book you will find a full scale detailed plan on how your church can prepare for the inevitable.